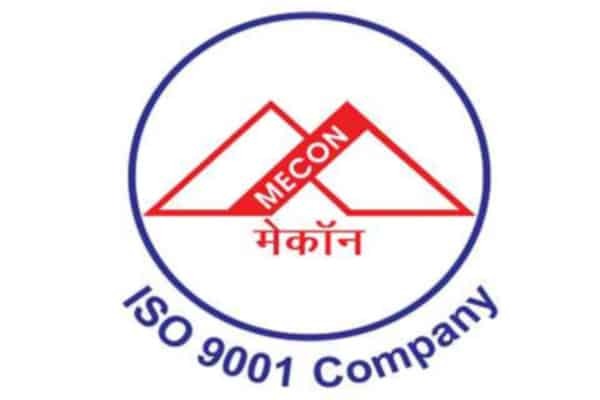 MECON Limited is recruiting young and dynamic individuals at the 35 vacant positions of Executive, Engineer & Other. Through MECON Ltd Recruitment 2019, application form in the prescribed format has been called from eligible individuals to apply for MECON vacancies. Those Individuals who are interested and have credential for the said post may submit their application form by 25 March 2019. Graduation/Post graduation as per the requirement, you are advised to check complete qualification details from official notification. Now hit on the “Career” link from the top menu bar of the home page. On the next page hit on Requirement of Executives in the Regular Scale of Pay (Ref Adv No: 11.73.4.3/2019/Reg/02 dated 20.02.2019)” link. Now hit on the “Click to Apply” link. Upload documents; pay the application fee as per your category. Finally, take a print out of submitted application form for future reference.